John Randolph Tucker High School is a high school in Henrico County, Virginia, United States. It is named after lawyer and Henrico County Judge John Randolph Tucker. Its students and faculty often refer to themselves as “Tucker Tigers”. Matoaca High School is an American secondary school in the Matoaca community of unincorporated Chesterfield County, Virginia, United States. Tandem Friends School offers a rigorous college preparatory curriculum in an environment built on Quaker values. 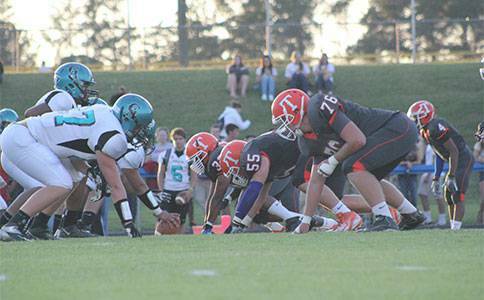 Benedictine College Preparatory is a private, Roman Catholic military high school in Richmond, Virginia. It is part of the Roman Catholic Diocese of Richmond, and is owned and operated by the Benedictine Society of Virginia. Deep Run High School, located in the Three Chopt District, was named after Deep Run Grade School, which was a two-room schoolhouse opened in 1902. Its predecessor, Stand Spring School, had been destroyed by fire the previous year. Deep Run Grade School was in use until 1911 offering seven grades of instruction. Mills Edwin Godwin High School is located in The West End of Henrico County, Virginia. The school is operated by Henrico County Public Schools. Freeman High School, located in the Tuckahoe District, opened in 1954. It is named after Dr. Douglas Southall Freeman, a wellknown newspaper editor, historian, and Pulitzer Prize winning author. 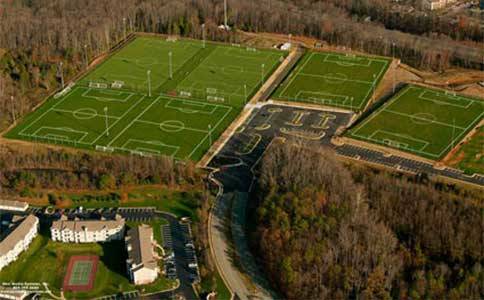 The 45.5-acre sports complex Ukrop Park serves as the home of the Richmond Kickers Youth Soccer Club. The environmentally friendly, state-of-the-art complex features seven lighted athletic fields and a full-scale aquatics center. The Richmond Kickers play at multiple locations through out the Richmond Metropolitan Area and surrounding counties. Chesterfield County Parks and Recreation Department offers 21 picnic shelters located within eight parks throughout the county. 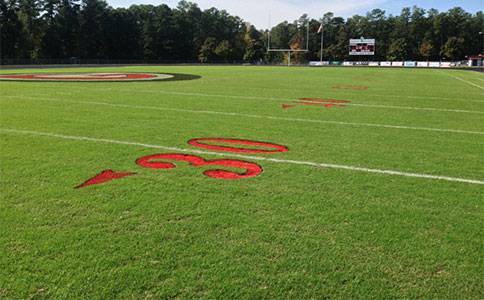 They also provide and maintain various athletic facilities around Chesterfield County. Located in the Richmond area, Salisbury Country Club is a private, member-owned, non-profit, full service facility nestled in Midlothian, Virginia. The facilities are open to members and their invited guests. 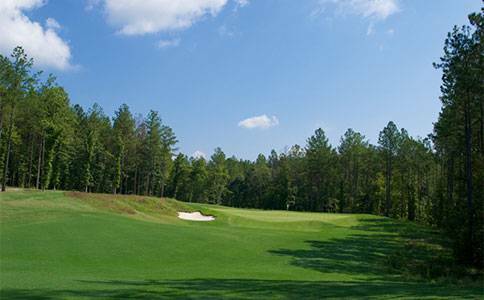 Westham features wide-open Bermuda-grass fairways with undulating terrain and elevation changes providing challenges for golfers of all skill levels. 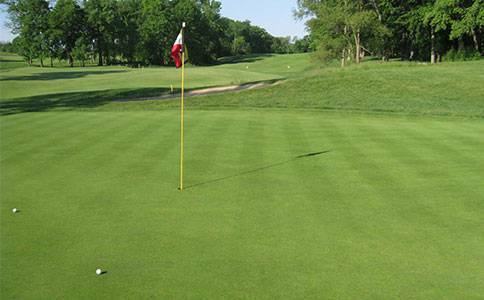 Wildlife is abundant and streams have been fully-restored and lined with native shrubs and grasses to create the natural and environmentally-friendly course.